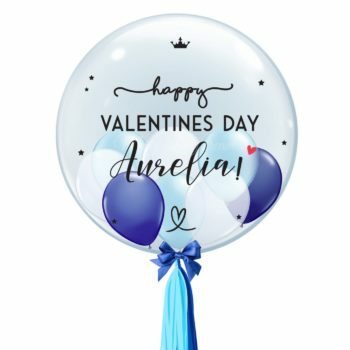 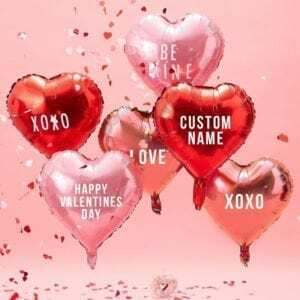 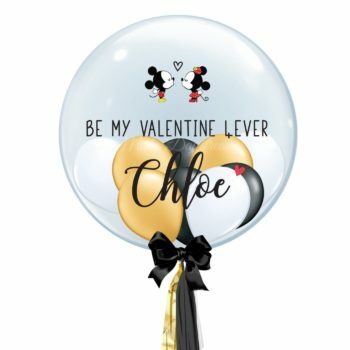 Show the one you love how much they mean to you this Valentines day with our cute message foil heart balloons. 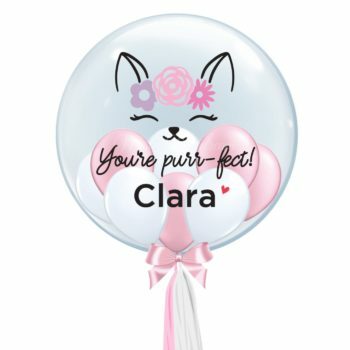 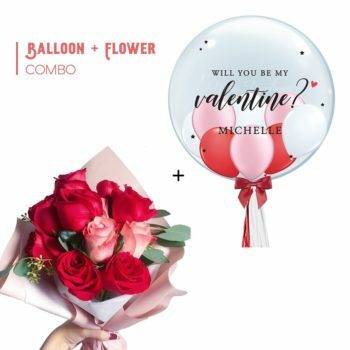 The 6 foil heart balloons will be grouped into one Bouquet with a weight. 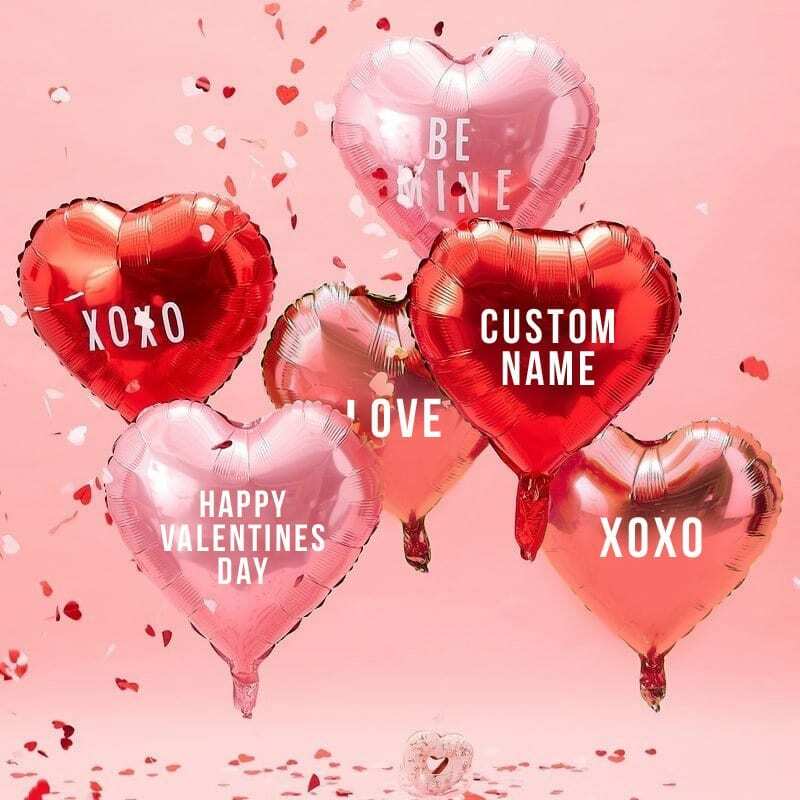 The Bouquet include 1 x Pink HAPPY VALENTINES DAY, 1 x Pink BE MINE, 1 x Rose Gold LOVE, 1 x Rose Gold XOXO, 1 x Red XOXO, and lastly 1 x Red CUSTOM NAME.